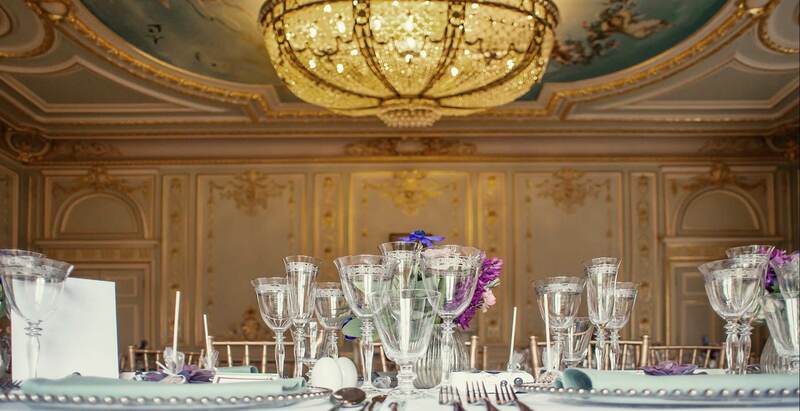 Hidden away yet easy to find, grand and impressive yet never overwhelming, Fetcham Park provides the most beautiful backdrop for every style of wedding ceremony, be it intimate or opulent. 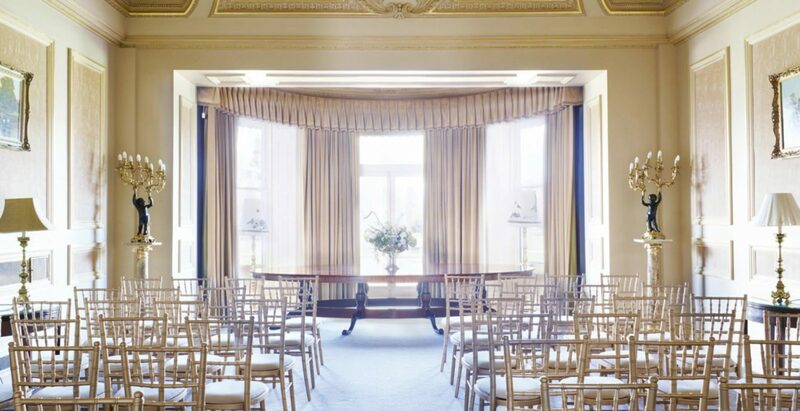 Licensed for civil ceremonies of up to 100, there is a choice of three rooms that are all different in design and size, so your wedding ceremony at Fetcham Park can be exactly what you want it to be. 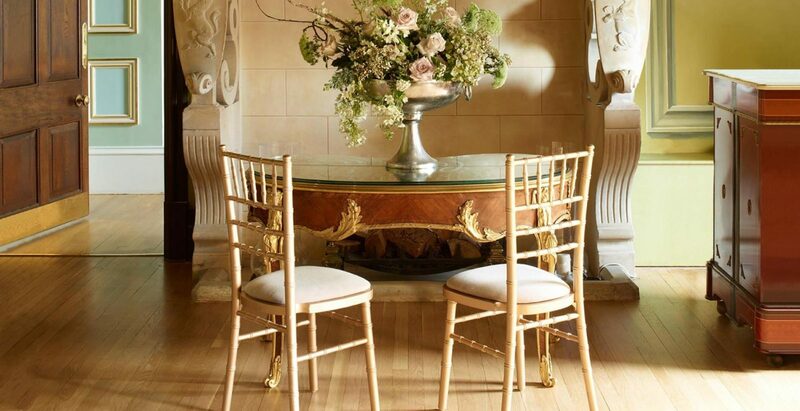 With the option to either descend the beautiful sweeping staircase and make a grand entrance into the Great Hall, or enjoy the more intimate setting of the Shell Room with the fountains as your backdrop, the choice is yours. 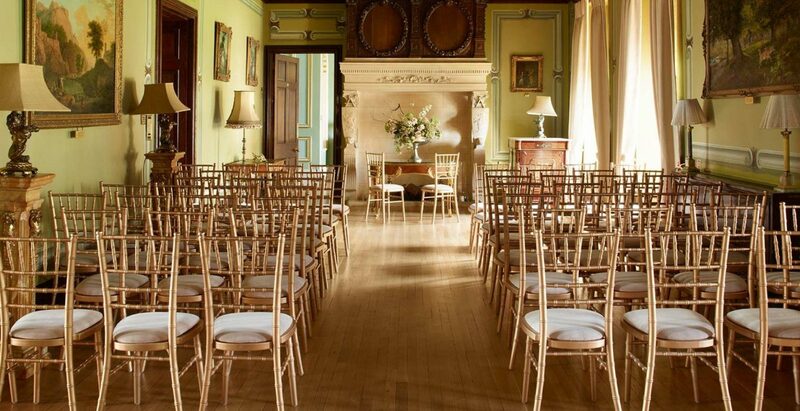 There is also the possibility to have a ‘blessing’ following your ceremony at Fetcham Park at St. Mary’s, an idyllic church tucked just beyond the main gates. You can also choose to host your ceremony at the house and then move elsewhere for your reception after you’ve enjoyed drinks and photos in Fetcham’s memorable settings. 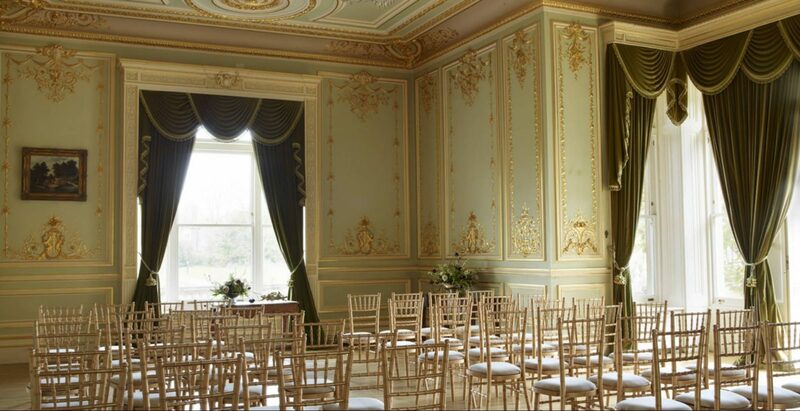 We would love to welcome you to Fetcham Park for your wedding ceremony so please contact us to arrange a visit. You can also download our brochure and pricing details.